Through Mitacs internships Darius has hosted six researchers from the University of Toronto’s Masters of Applied Computing Science program since 2013. 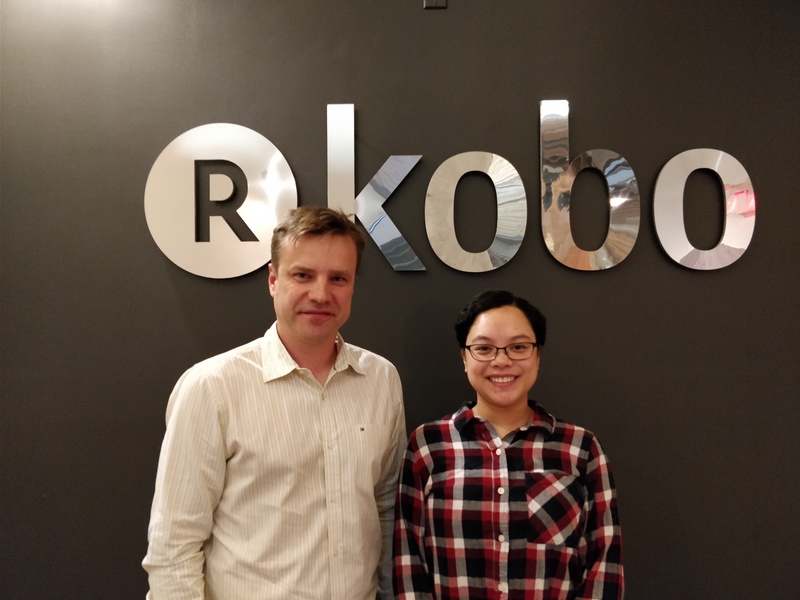 Kobo’s current Mitacs intern, Elaine Malit, is building an online query-and-response system to provide more comprehensive reading suggestions for Kobo’s customers. Both Darius and Elaine are excited about the project’s potential. “Very likely, later this year, a lot of the work that Elaine has put into this project will be used towards a feature on our website that Kobo’s customers will use every day,” cites Darius. Elaine has been offered a full-time position at Kobo when she graduates from U of T so that she can continue her work on the platform after graduation.